Bell Helicopter, Forth Worth, Texas. 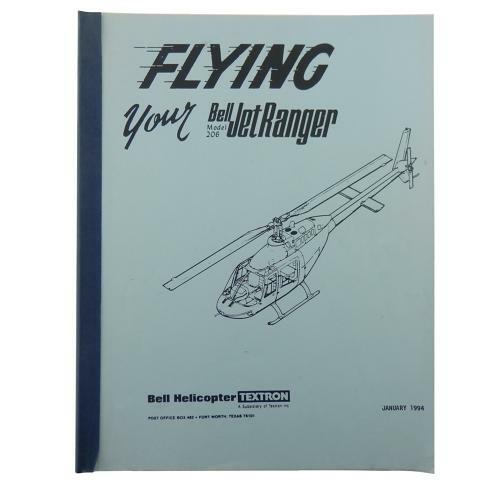 'Flying Your Bell Ranger Jet Ranger Model 206'. P/b, 22 x 8cm. 53p. 6th edition, May 1987. Basic instructions for this helicopter. Has a couple of loose pages otherwise good. Stock code P23187.